Mosimann has a hard-to-predict and tough-to-pin-down sound, and one that proved so popular in 2009 he had a double gold record. The accolades have continued in recent years, with the DJ and producer elected #74 of the worldwide ‘Top 100 DJs’ poll 2012, 5th Best French DJ (DJ Mag) and Best DJ Dance 2011 (Only For DJs Mag). 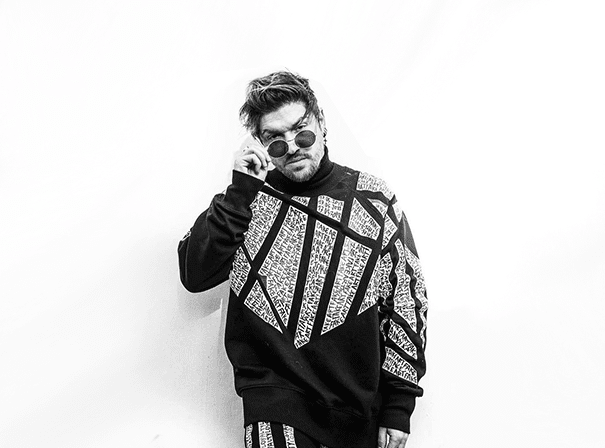 As well as joining the dots between progressive house and electro, Mosimann is also a celebrated vocalist who won the French Pop Idol (Staracademy) in 2008. Mosimann always interacts with his audiences at gigs world wide, playing clubs and festivals across much of Europe, India, America and Russia. His biggest releases to date include the likes of ‘All Alone’ with Tara McDonald and a cover of ‘Do You St Tropez’ from the well known French movie ‘Le Gendarme de Saint-Tropez’ which was a number 1 hit in Canada for six weeks. Given his talents, it’s no wonder Mosimann has also acted as a coach on The Voice Belgium, as well as hosting his own regular show on FG DJ Radio. Now something of an international sensation, Mosimann is backed up by an army of online fans across Facebook, Twitter and YouTube, as well as listeners of his House Bless You by Mosimann podcast. All things considered this seems like only the beginning for this talented French star.